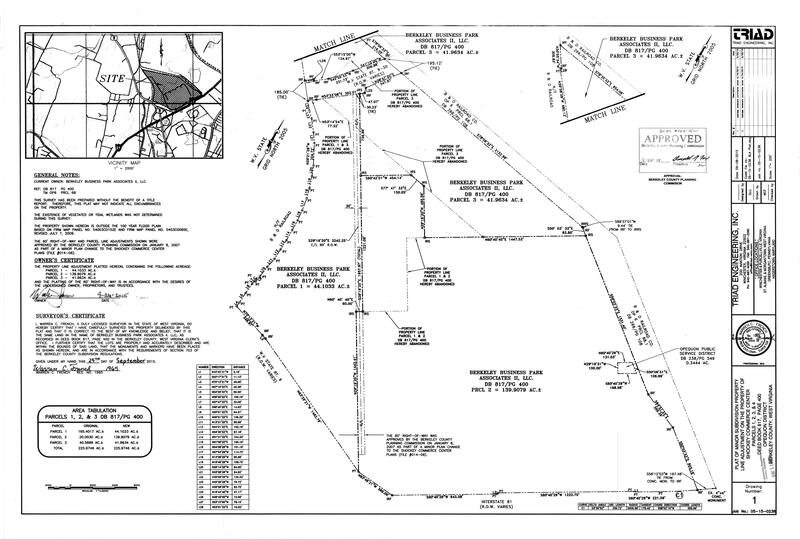 This property features 2 available parcels totaling approximately 86 acres and is build-to-suit up to 500,000 sq. ft. 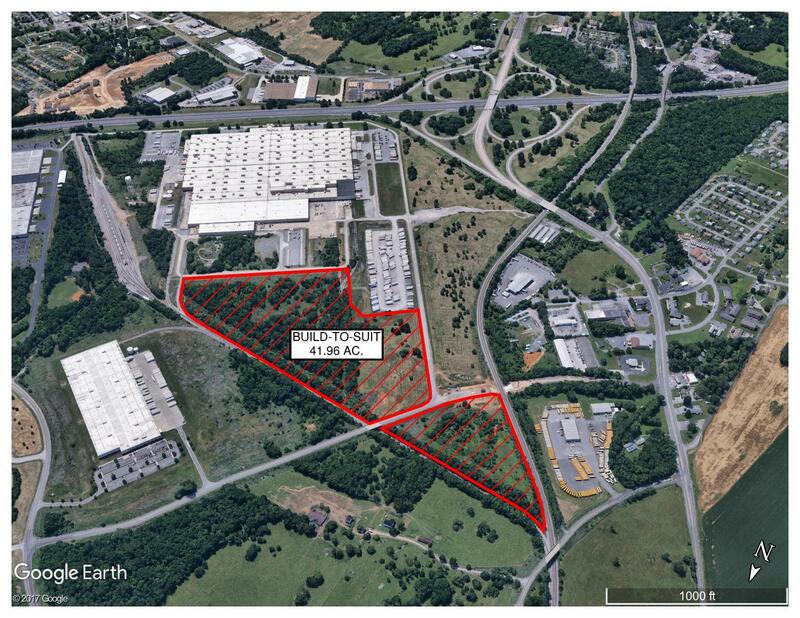 Located onGeneral Motors Access Road in Martinsburg, WV with convenient access to West Virginia Route 9 and Interstate 81. Adjacent to Shockey Commerce Center (formerly General Motors Parts Division) a bustling fully leased 2 million sq. ft. industrial facility. CSX rail on site. Build-to-suit options up to 500,000 sq. ft.